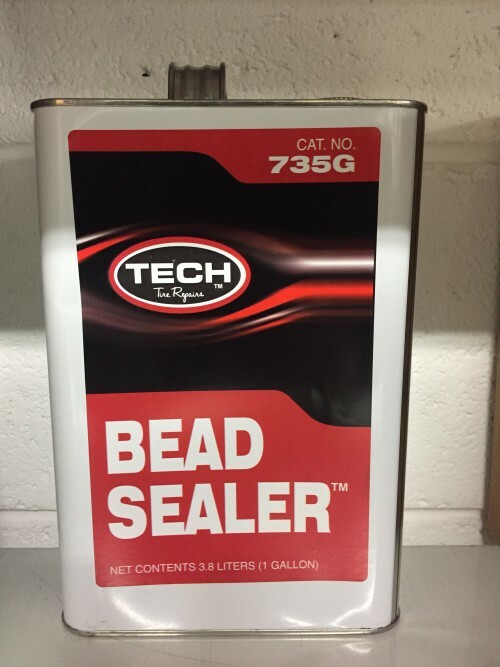 Tech Bead Sealer's extra thick formula provides an air tight seal between the wheel and the tyre beads. Easy application with brush top lid. Flammable.